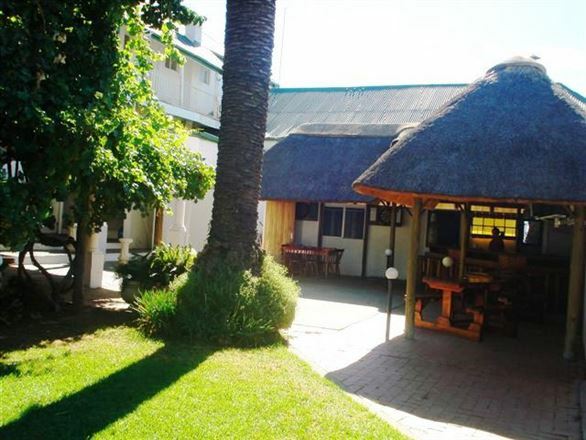 Danke Schön Guest House & Caravan Park is ideally situated in Winburg, between the N1 and N5. We offer 24-hour service in Afrikaans, English and German. 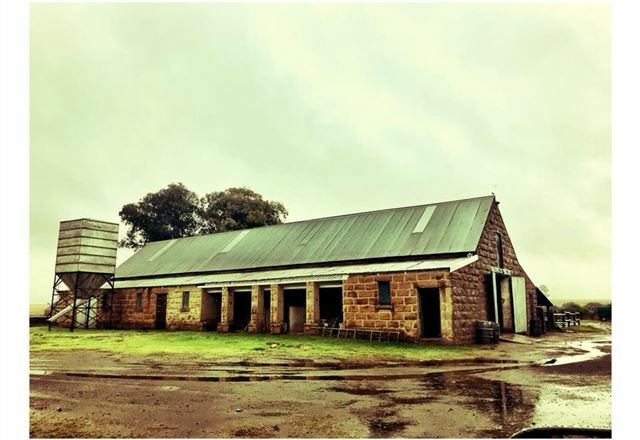 There are seven self-catering units and a small Caravan Park. 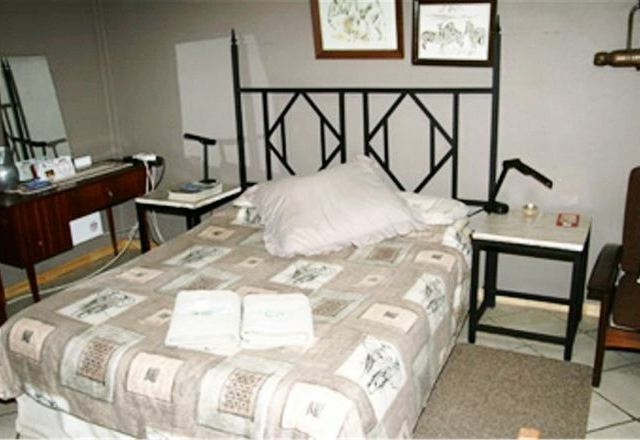 Winburg Guest House offers a full range of services and is located in Winburg. 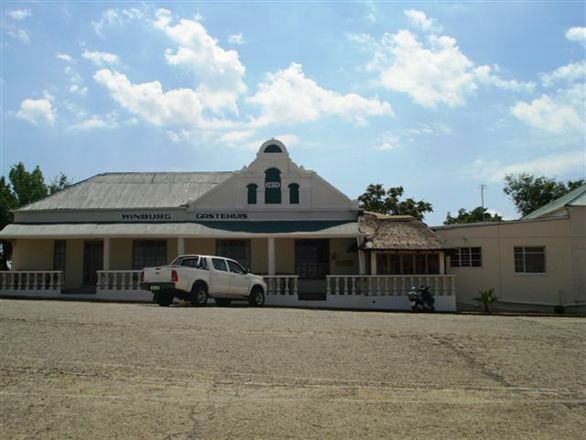 This historic town is surrounded by a countryside landscape and is ideally set for a stopover between Johannesburg and Cape Town on the N1.